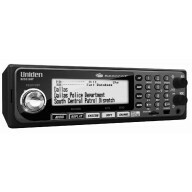 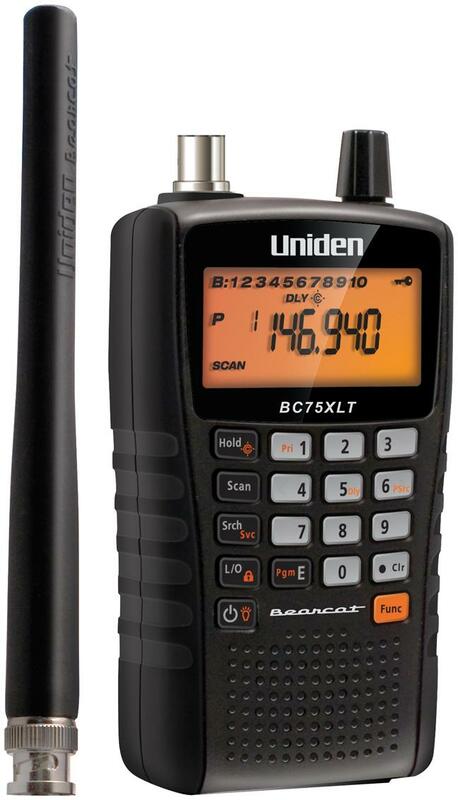 UNIDEN BC75XLT 300 CHANNEL HANDHELD SCANNER WITH L..
UNIDEN BC355N 300 CHANNEL NARROW BAND BASE/MOBILE ..
Davis Vantage Pro2 Wireless w/24-Hour Fan Aspirate..
Uniden Scanner 800mhz & one touch CB Button with 1..
Uniden Digital Mobile Scanner with 25000 Channels ..
UNIDEN BCD536HP DIGITAL BASE/MOBILE SCANNER WITH B..
Uniden 800 MHz 300-Channel Base Mobile Scanner (BC..
UNIDEN 25,000 CHANNEL NARROW BAND MOBILE/BASE SCAN..
SCANNER UNIDEN 100 CHANNEL 10 BANKS;AM/FM/TV;BASE ..
Davis 6323 Wireless Integrated Sensor Suite w/24hr.. 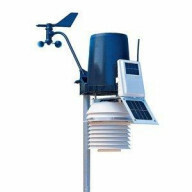 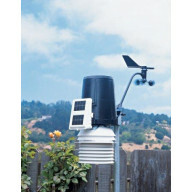 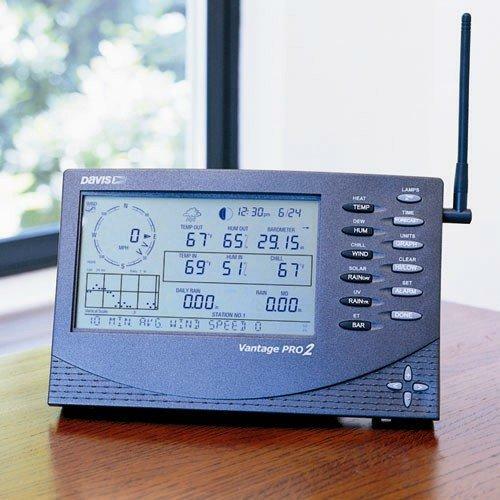 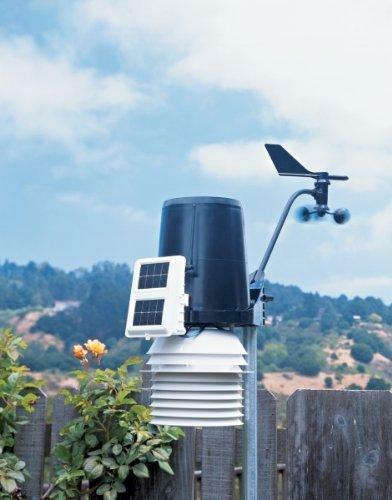 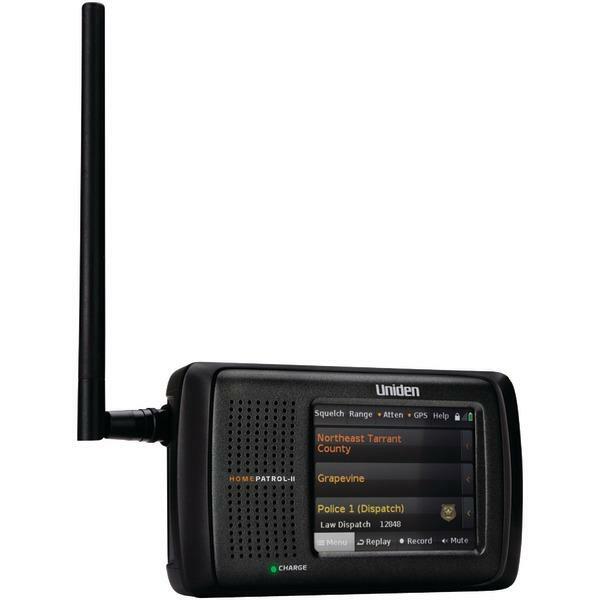 When it’s difficult to monitor environmental conditions, then you could think of purchasing these radio scanners showcased on this online platform. 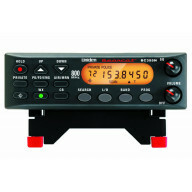 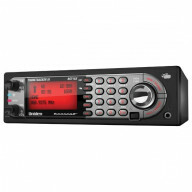 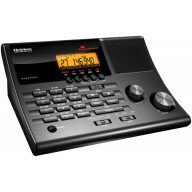 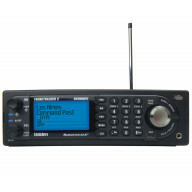 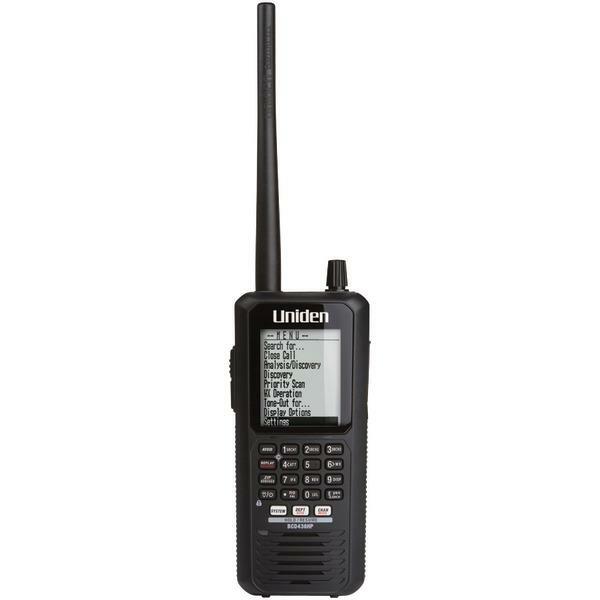 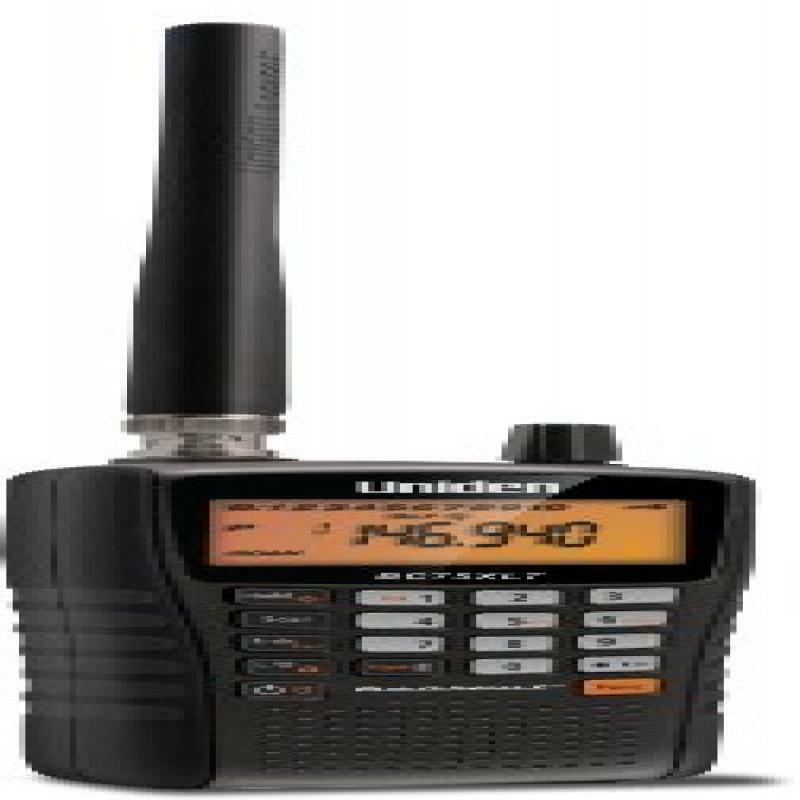 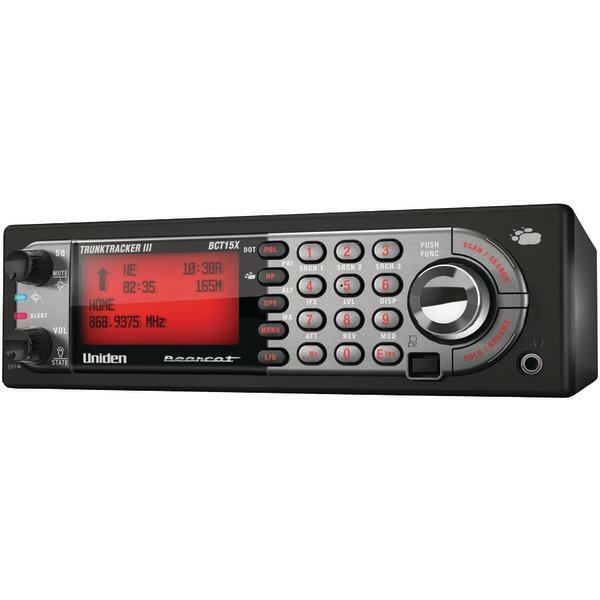 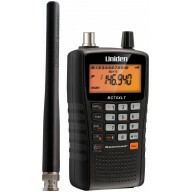 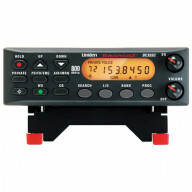 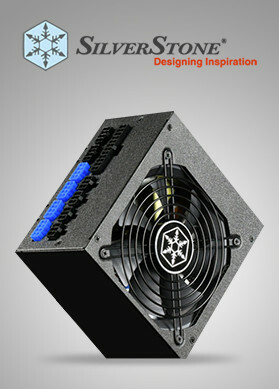 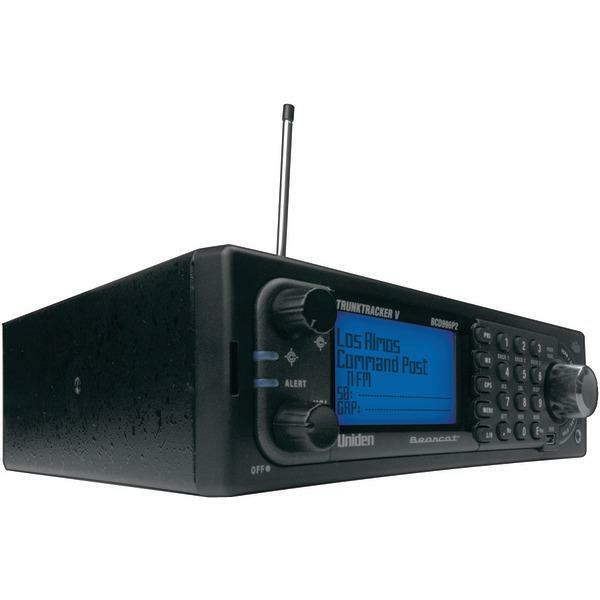 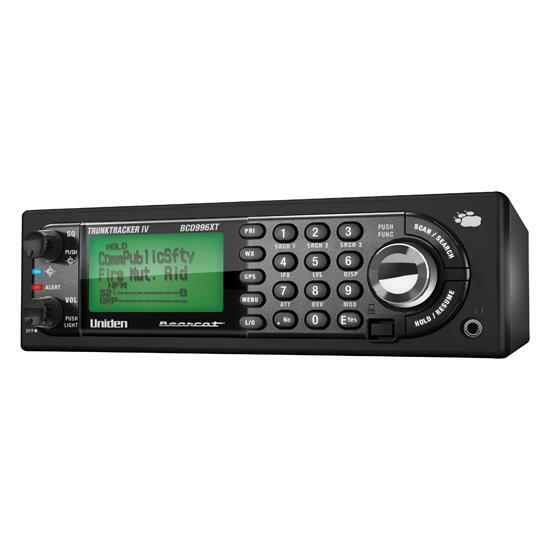 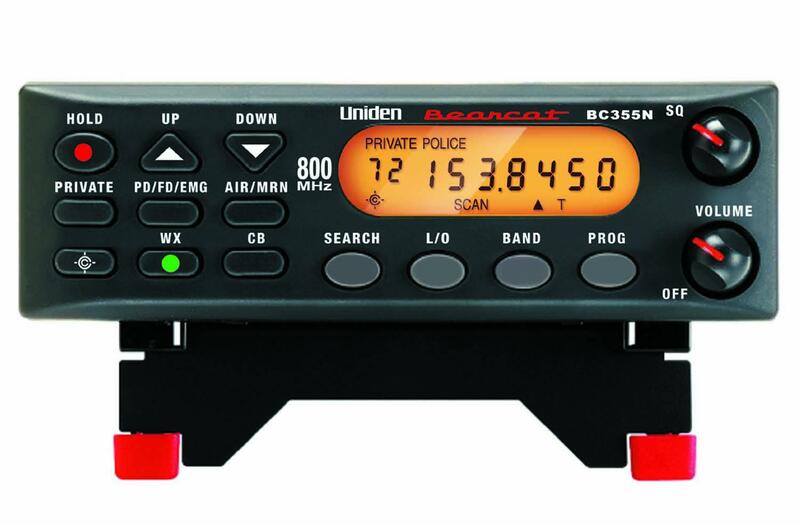 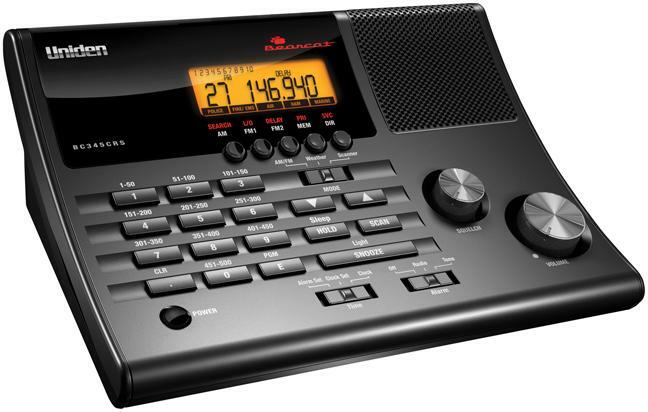 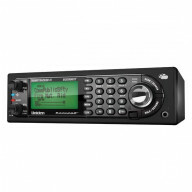 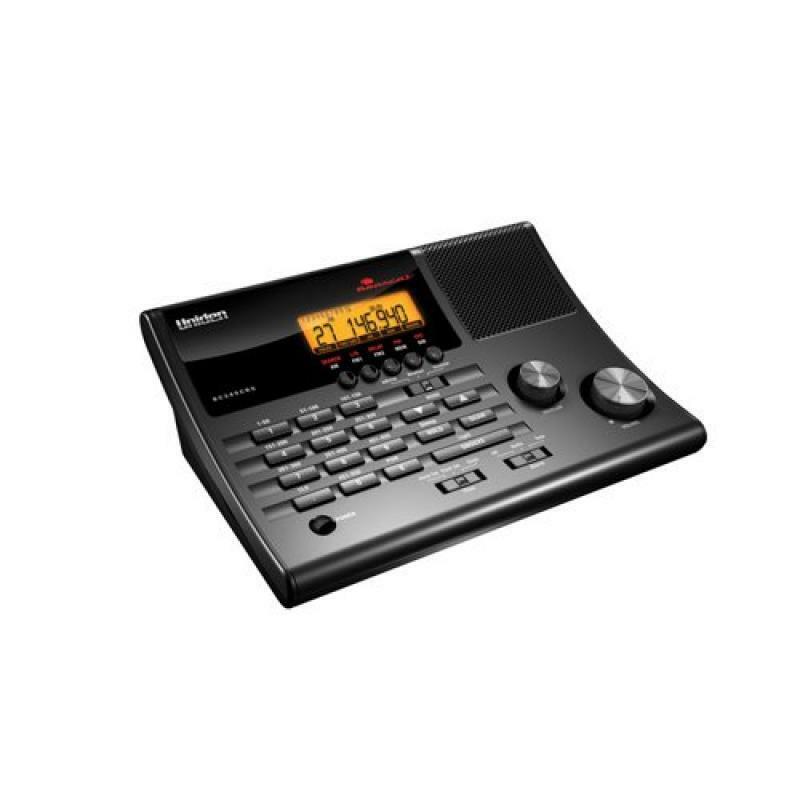 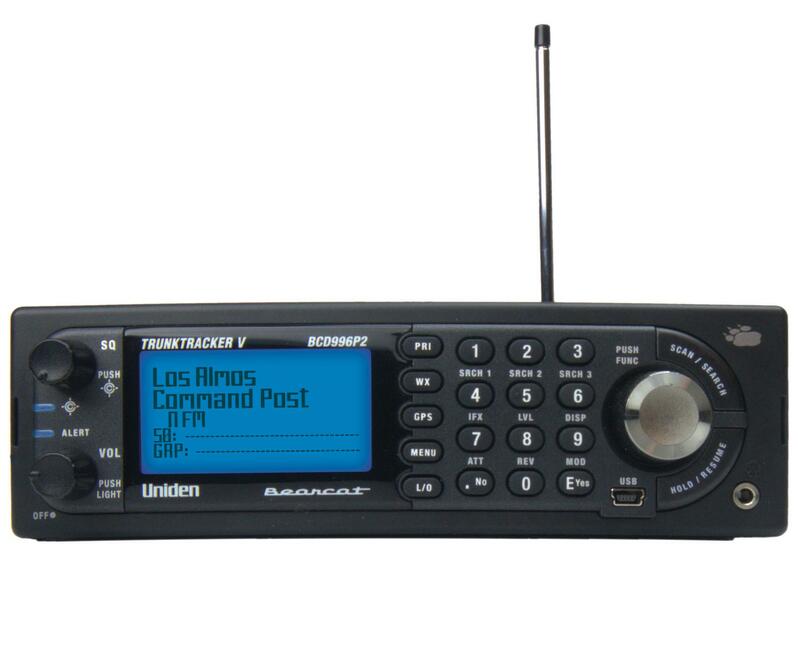 Certainly, there’s always an innovative product to seek as you shop radio scanners online in USA.